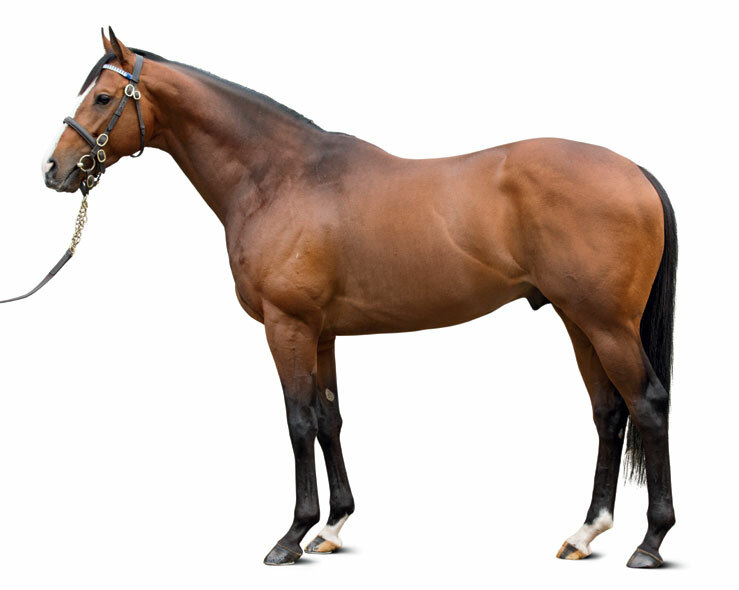 Champion two-year-old and G1 Lockinge winner – rated Timeform 126, higher than his sire Lope de Vega. Well supported in his first two seasons at stud and his first foals made up to €77,000. By LOPE DE VEGA (2007) Champion three-year-old in France, Prix du Jockey Club (G1), Poule d’Essai des Poulains (G1), etc. Sire of 672 foals aged three and up, including BELARDO, CAPLA TEMPTRESS, JEMAYEL, SANTA ANA LANE, THE RIGHT MAN, VEGA MAGIC, ENDLESS DRAMA, SPANISH WHISPER, VERY SPECIAL, FRENCH FERN, HERO LOOK, NEWSPAPEROFRECORD, SPANISH REEF, etc. BELARDO (c Lope de Vega) Champion, see race record. BERLING (g Montjeu) 7 wins (8f-13½f), 2 to 8, Scandinavian Open Championship (G3), Marit Sveaas Minnelop (G3), Chester H, Swedish Open Mile. Diamond Sky (f Montjeu) Placed 3rd Debutante S (G2). MODEEROCH (f Mozart) Knockaire S, Fairy Bridge S, Tyros S, 2nd Debutante S (G2), Ballycorus S (G3). Dam of: Moteo (f Teofilo) 3rd Navigation S.
Chinese Whisper (c Montjeu) 2nd Prix La Force (G3), 3rd Gran Criterium (G1). CALIFORNIA (f Azamour) Lillie Langtry S (G3), 2nd River Eden S, 3rd Park Hill S (G2). Drumbeat (g Montjeu) 2nd Criterium de Saint-Cloud (G1). Shapes (f So You Think) 3rd Naas Juvenile Sprint. KISTENA (f Miswaki) Prix de l’Abbaye de Longchamp (G1), Prix de Meautry (G3), Prix de Seine-et-Oise (G3). Dam of: TOMPEST (c Storm Cat) Chenery S. Sire. Great Dancer (c Lord Shanakill) 3rd Hill Prince S (G3). Welimina (f Sadler’s Wells) 3rd Prix Melisande. Snowy Day In LA (f Sadler’s Wells) Dam of: Snowflake Dancer (c Dylan Thomas) 2nd Rochestown S.
Deanie (f Key To Content) 3rd Pollyanna S.
FRUITS OF LOVE (c Hansel) Hardwicke S (G2), twice, Princess of Wales's S (G2), 2nd Canadian International S (G1), 3rd King George VI & Queen Elizabeth S (G1). Sire. MUJADIL (c Storm Bird) Cornwallis S (G3), 2nd Flying Childers S (G2). Sire. SAGAMORE (c Simply Great) 2,000 Guineas Trial, 2nd Phoenix International S (G2). Belardo's first northern hemisphere crop are yearlings of 2019. Belardo's first southern hemisphere crop are foals of 2018. 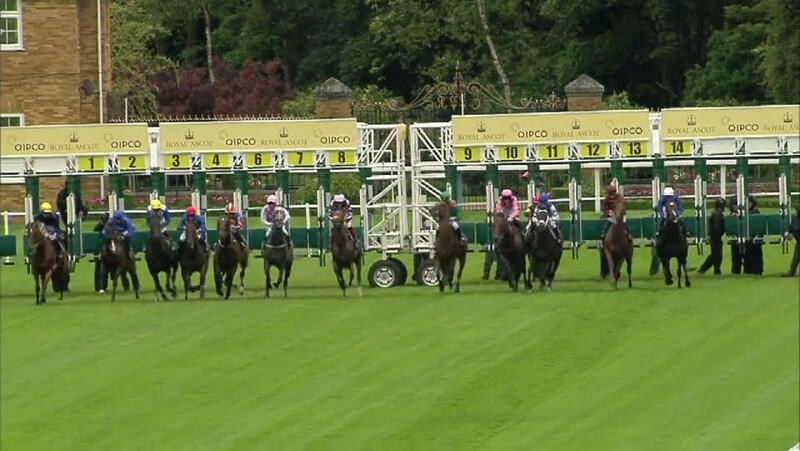 Dewhurst S (G1), 7f, Newmarket, by 2l, beating Kodi Bear, Smuggler’s Cove, Estidhkaar, Maftool, Secret Brief. Washington Singer S, 7f, Newbury, by 3¾l, beating Hawkesbury, Diaz. Maiden race, 6f, Yarmouth, by 2¼l. 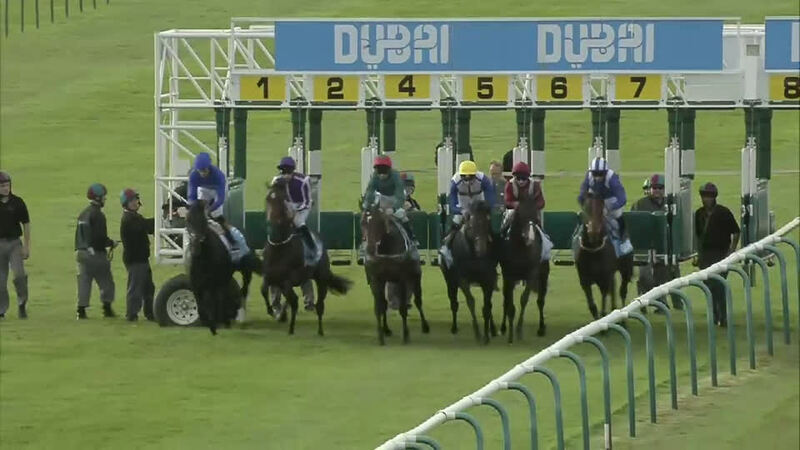 July S (G2), 6f, Newmarket, to Ivawood, Jungle Cat, Muhaarar, beating Angelic Lord, The Great War, Mind Of Madness, Mubtaghaa. 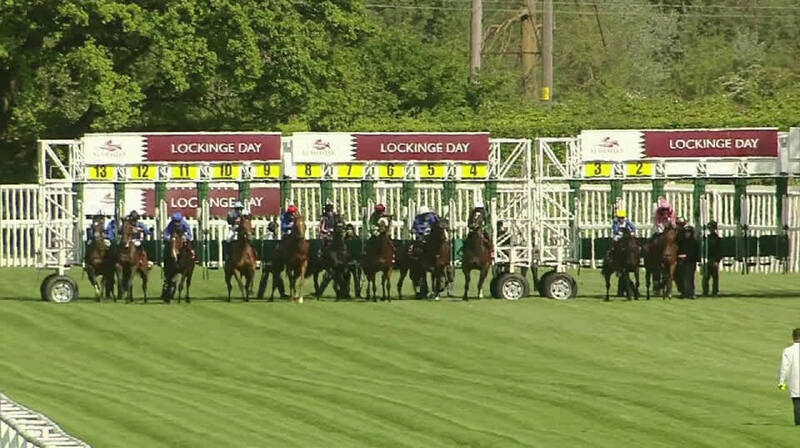 Champagne S (G2), 7f, Doncaster, to Estidhkaar, War Envoy, Aces, beating Room Key. Queen Elizabeth II S (G1), 8f, Ascot, to Solow, beating Gabrial, Integral, Elm Park, Gleneagles, Territories, Kodi Bear, Top Notch Tonto. Challenge S (G2), 7f, Newmarket, to Cable Bay, Breton Rock, beating So Beloved, Markaz, Here Comes When, Shining Emerald, Coulsty, Glory Awaits, Ascription. Irish 2,000 Guineas (G1), 8f, Curragh, to Gleneagles, Endless Drama, Ivawood, beating Tombelaine, Mohaayed, Convergence, Smuggler’s Cove, Lexington Times, The Warrior, Carbon Dating. Lockinge S (G1), 8f, Newbury, beating Euro Charline, Endless Drama, Limato, Toormore, Gabrial, Kodi Bear, Gm Hopkins, Dutch Connection, Johnny Barnes, Mahsoob. 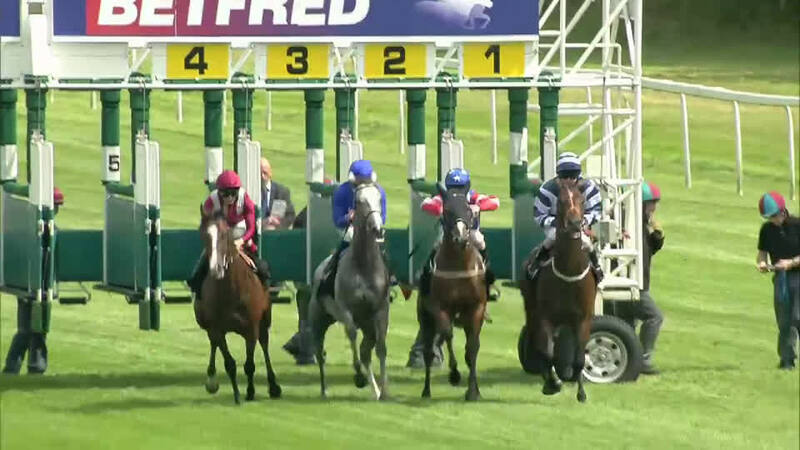 Doncaster Mile, 8f, Doncaster, by 2¼l, beating Calling Out, Custom Cut, Master Carpenter. Queen Anne S (G1), 8f, Ascot, by ½l, to Tepin, beating Lightning Spear, Toormore, Ervedya, Amazing Maria, Kodi Bear, Cougar Mountain, Endless Drama, A Shin Erwin, Mondialiste, Esoterique. Sandown Mile (G2), 8f, Sandown, to Toormore, Dutch Connection, Breton Rock, beating Gabrial, Adaay. Champion two-year-old and multiple G1 winner Belardo has been retired and will stand at Kildangan in 2017. A limited number of lifetime breeding rights will be sold in the son of Lope de Vega.